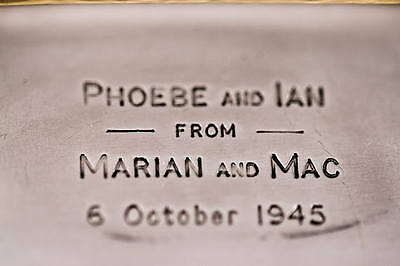 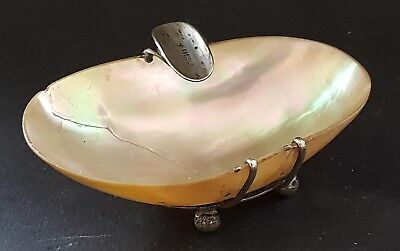 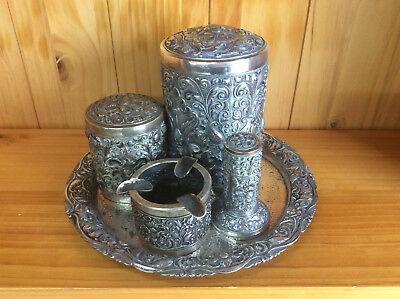 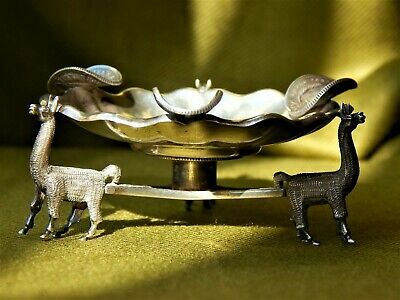 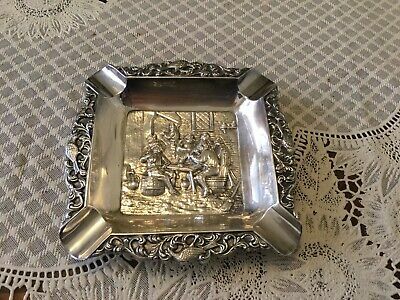 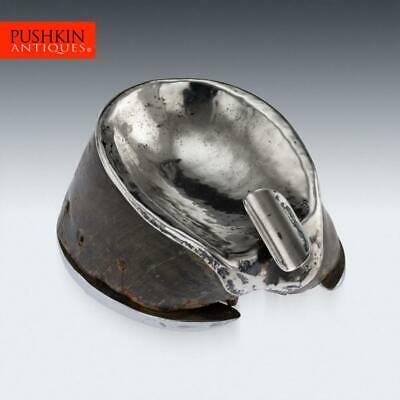 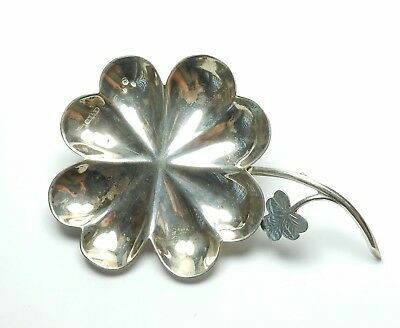 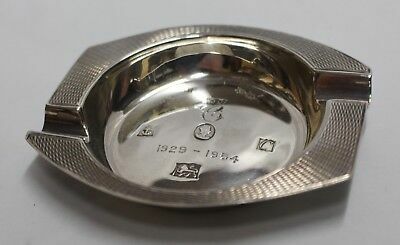 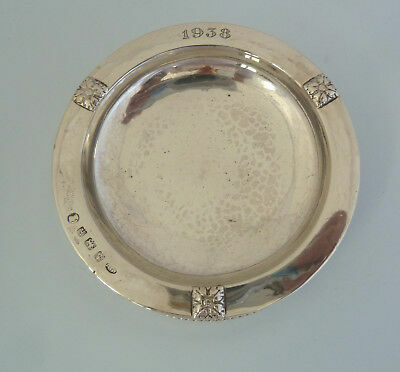 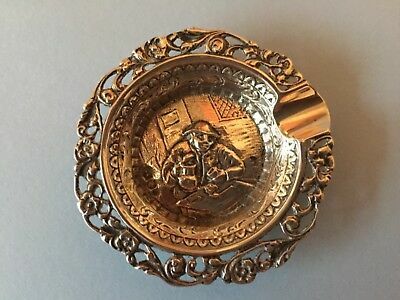 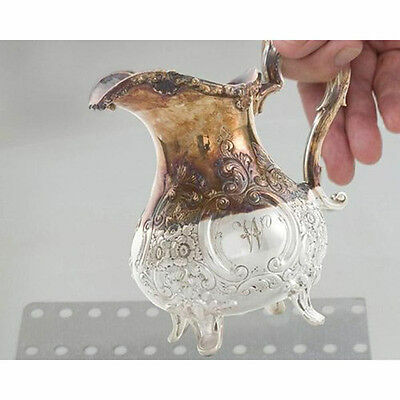 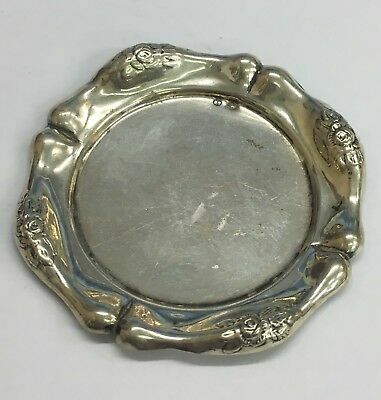 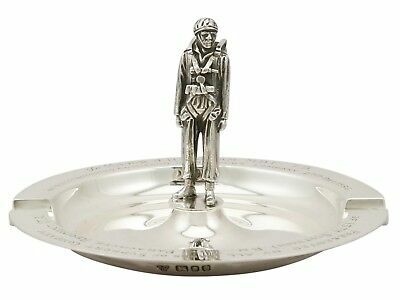 Antique Silver Ashtray With A History ! 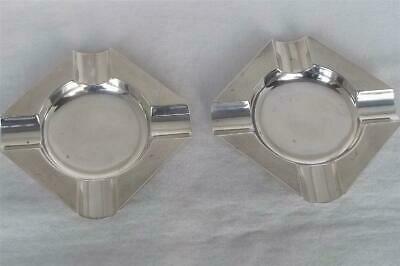 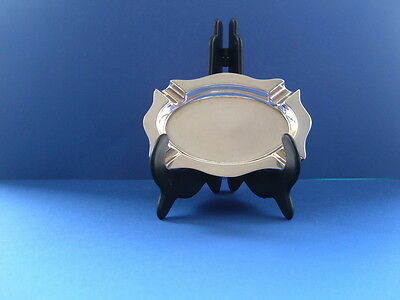 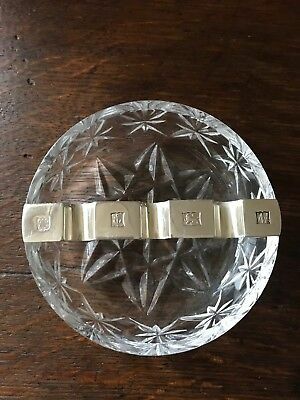 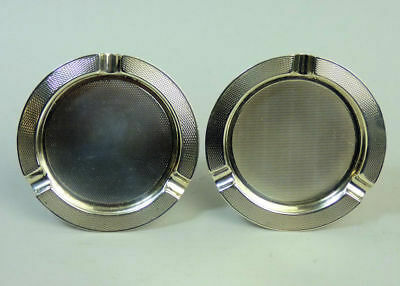 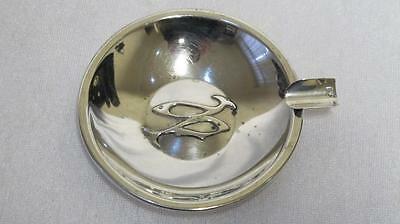 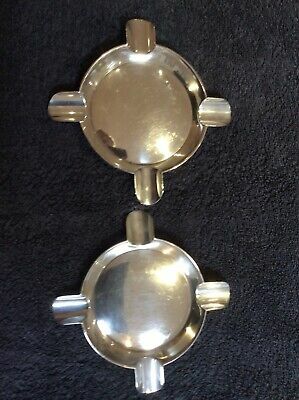 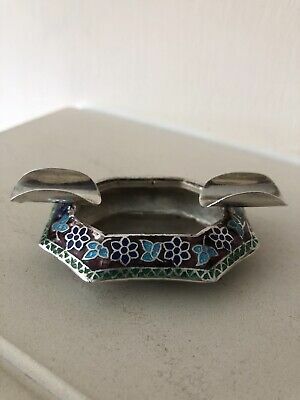 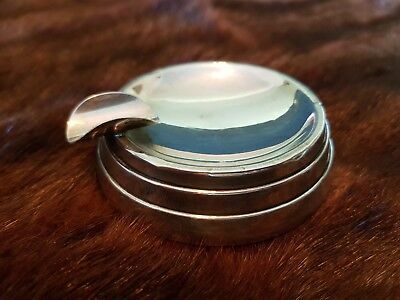 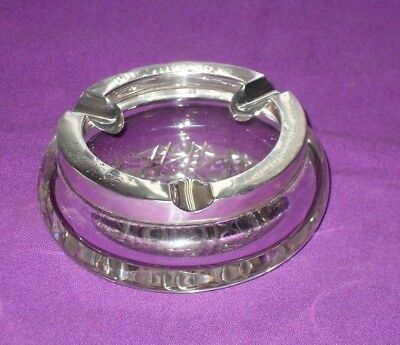 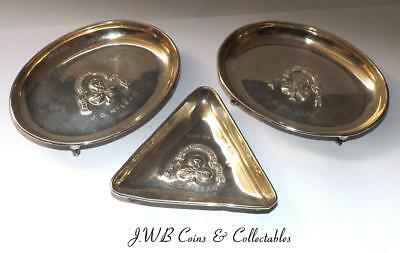 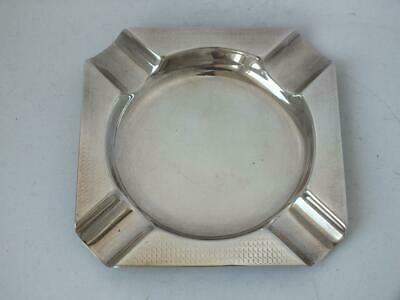 Two Matching Vintage Deakin & Francis Solid Silver Hallmarked Vintage Ashtrays. 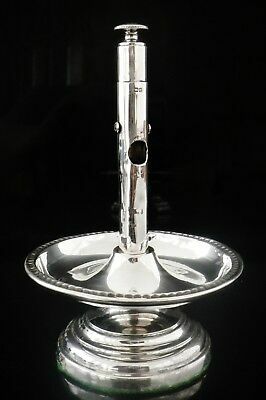 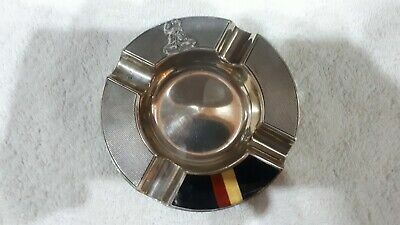 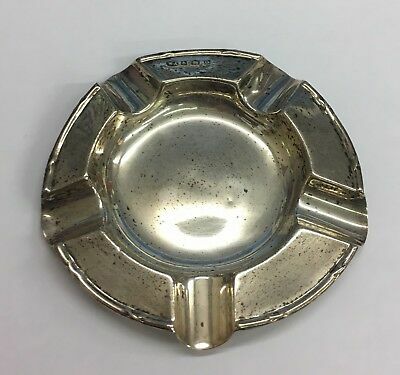 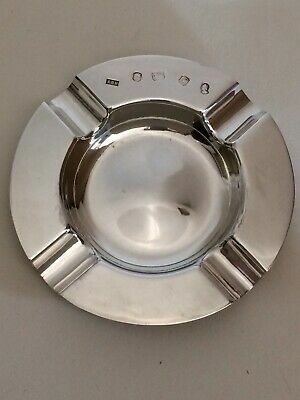 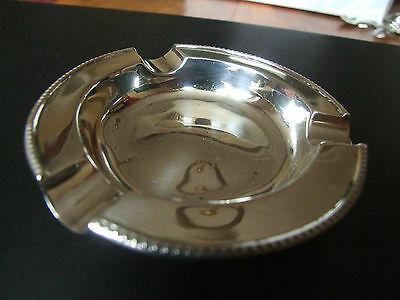 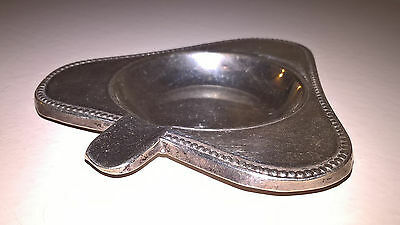 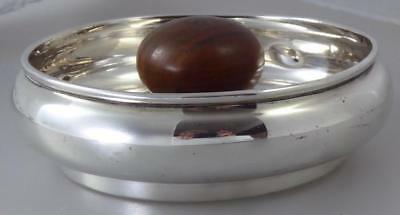 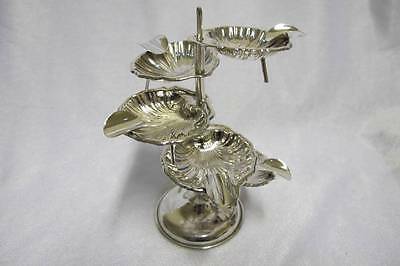 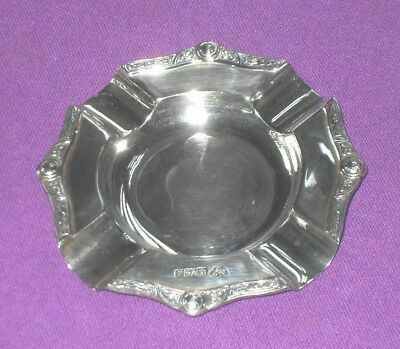 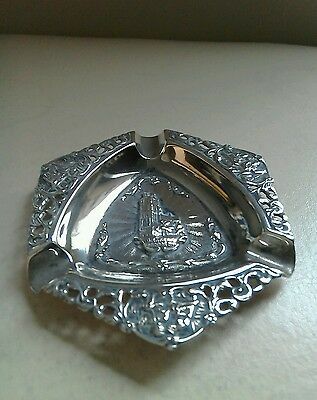 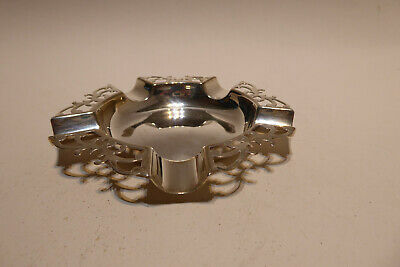 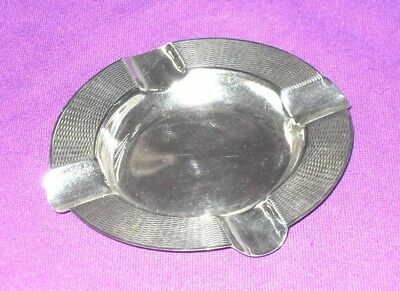 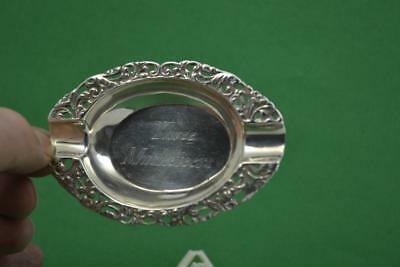 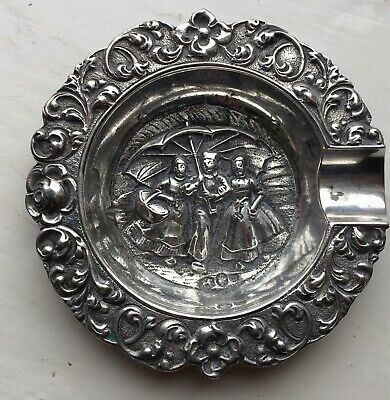 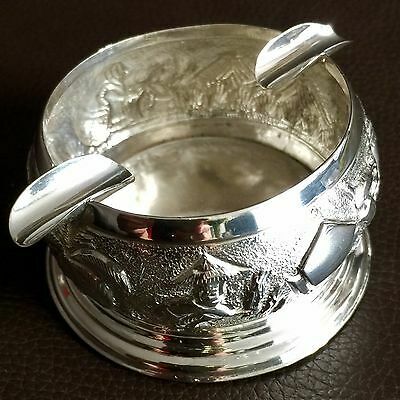 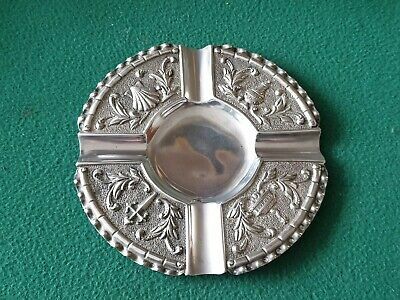 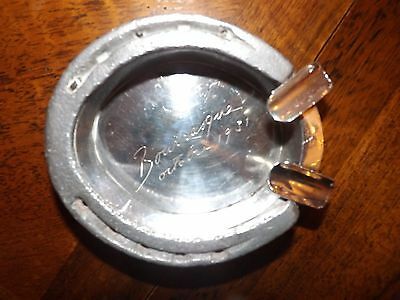 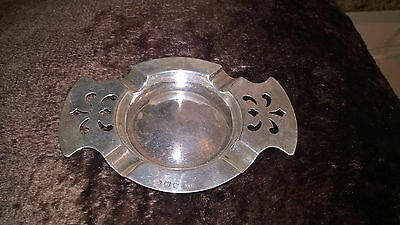 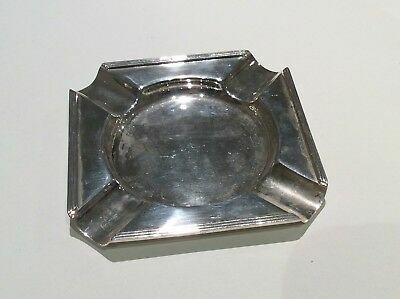 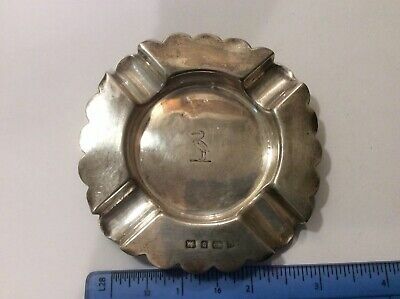 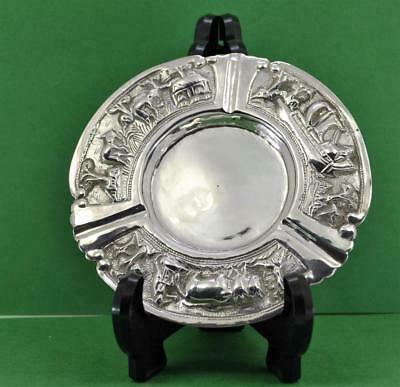 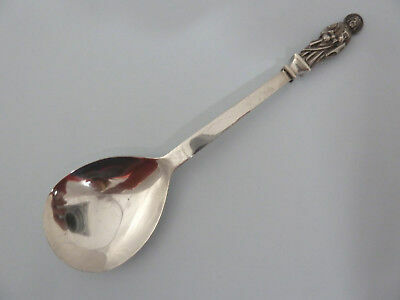 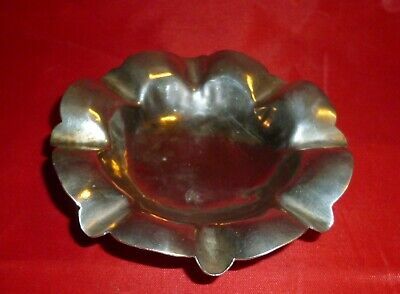 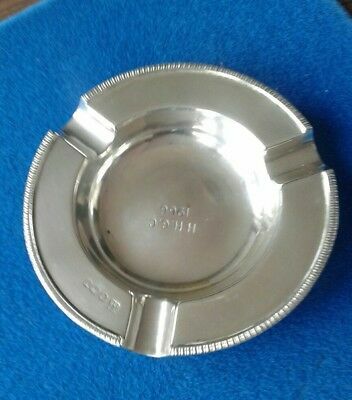 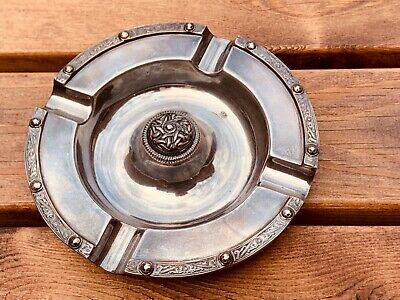 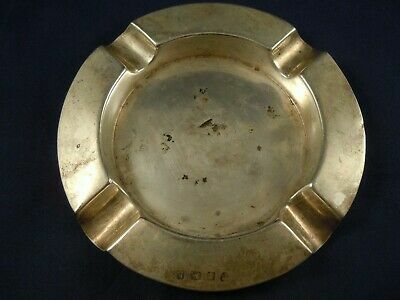 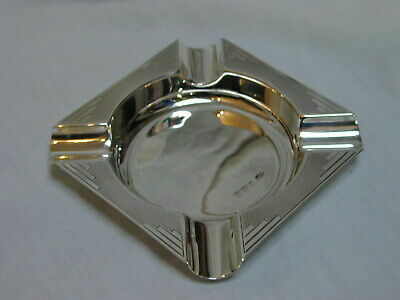 Antique Foreigh Silver Ashtray marked 835. 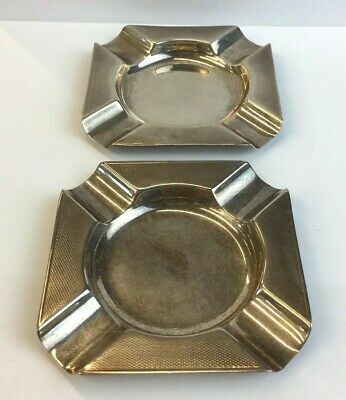 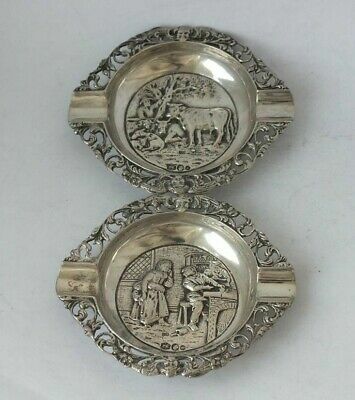 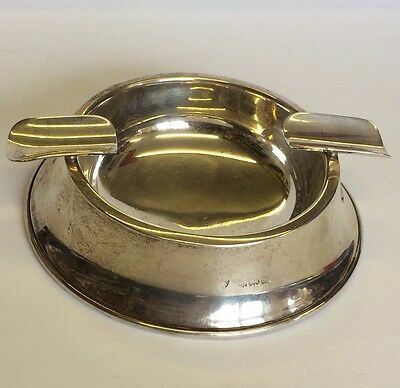 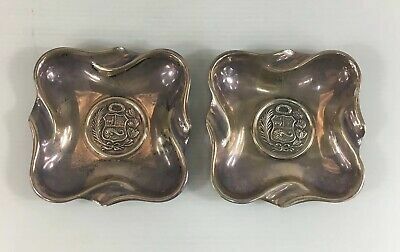 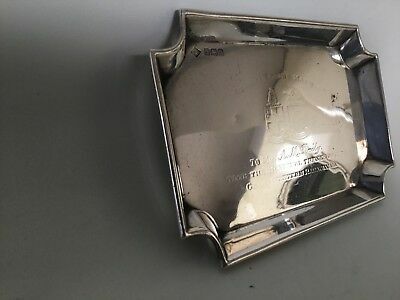 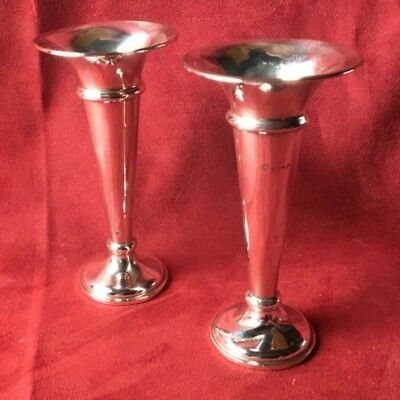 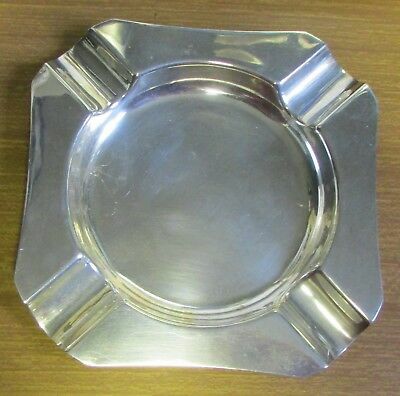 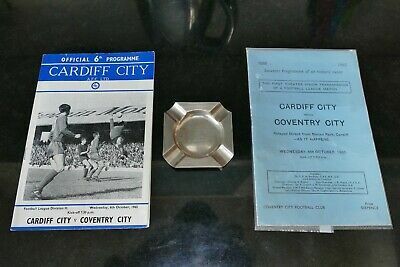 A Superb Vintage Pair Of Solid Sterling Silver Ashtrays Birmingham 1964. 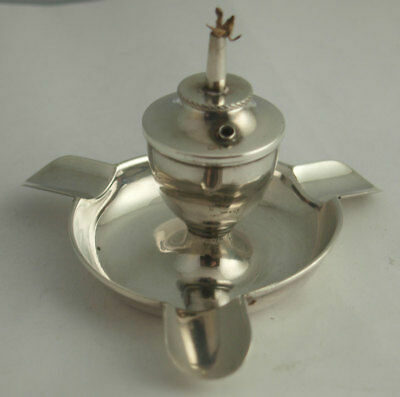 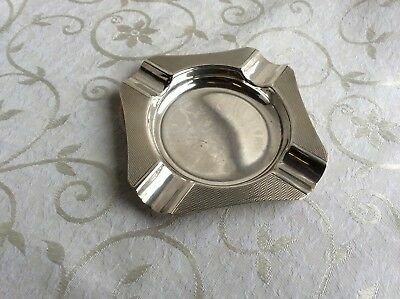 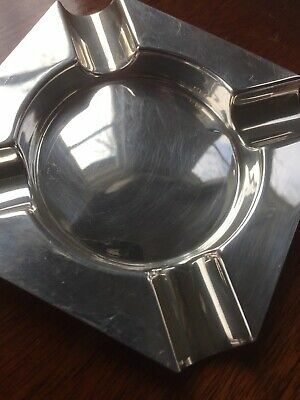 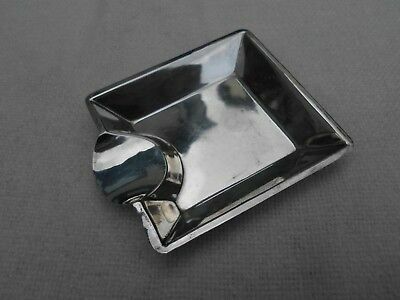 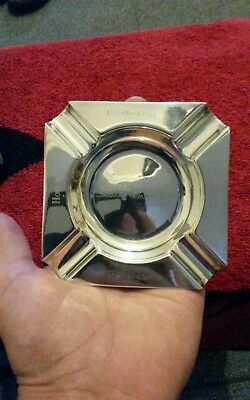 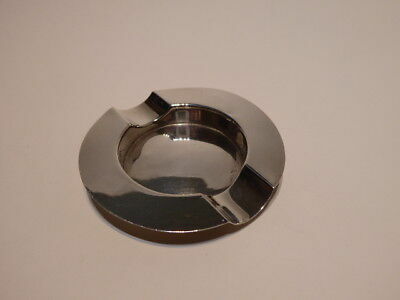 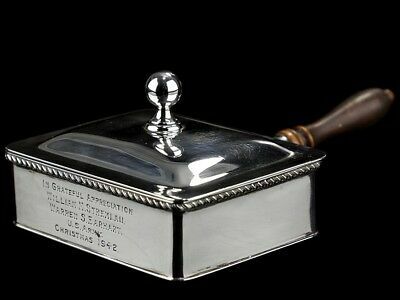 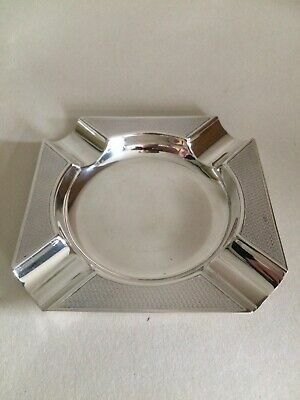 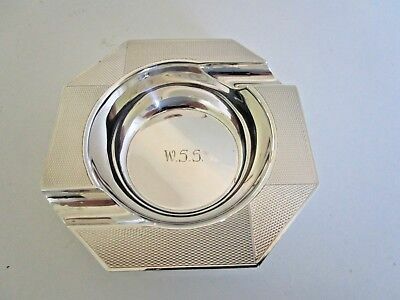 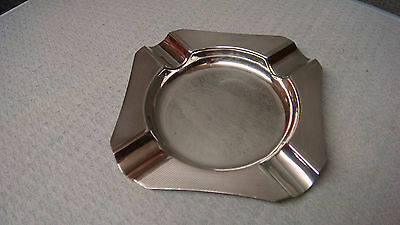 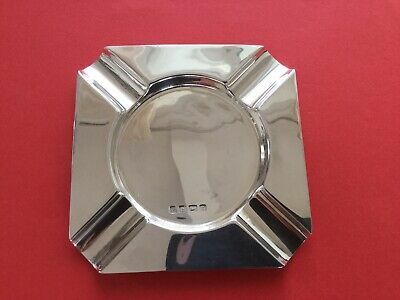 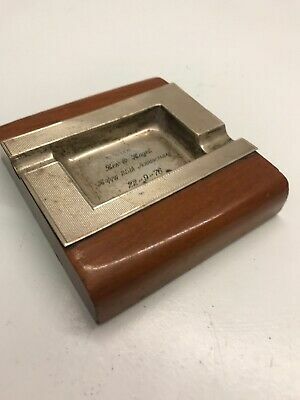 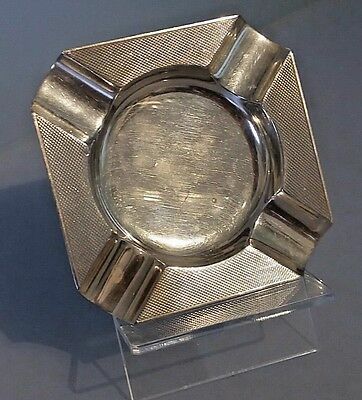 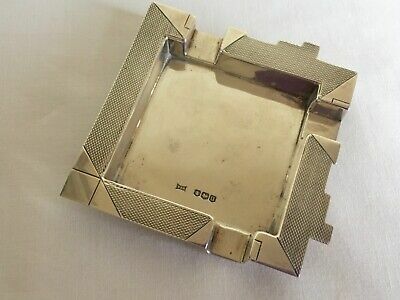 1960's square silver ash tray with engine turned detail fully hallmarked . 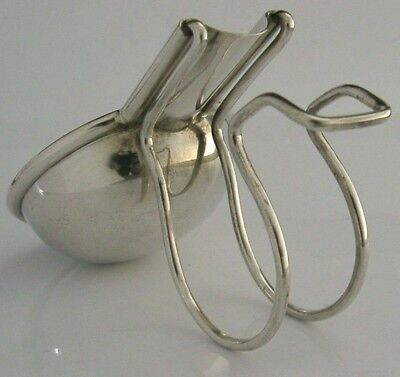 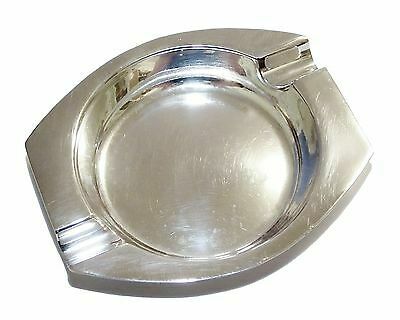 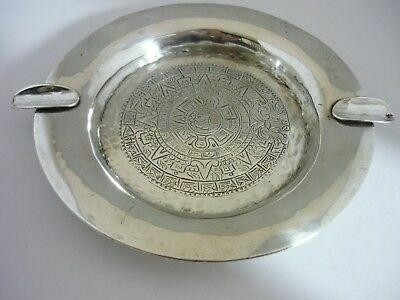 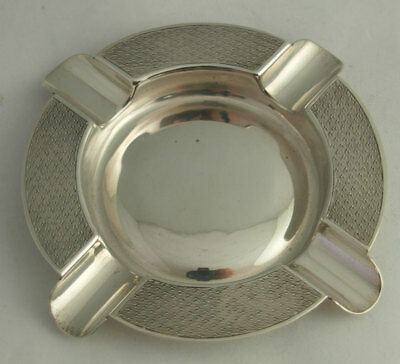 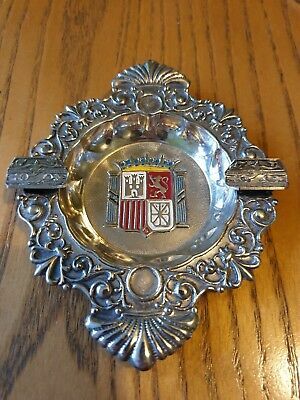 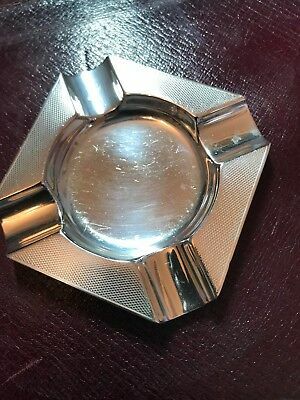 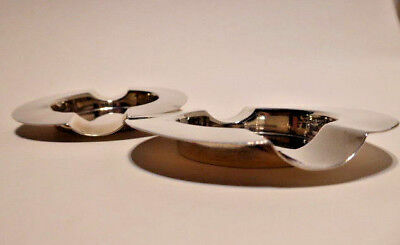 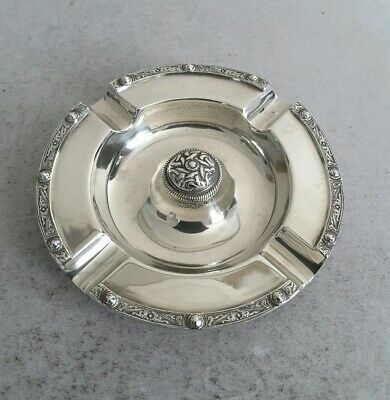 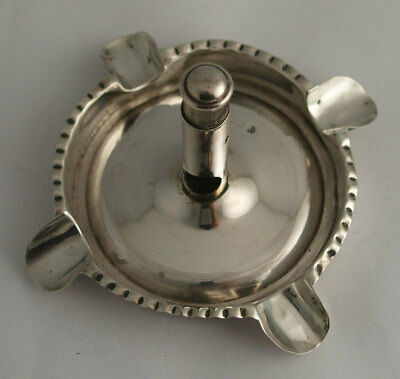 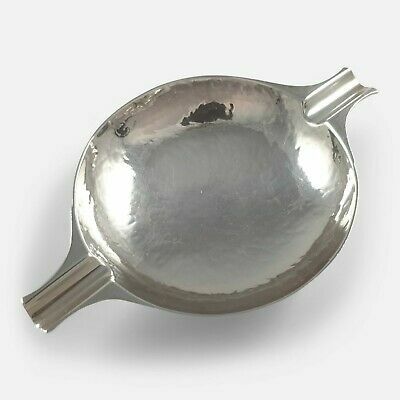 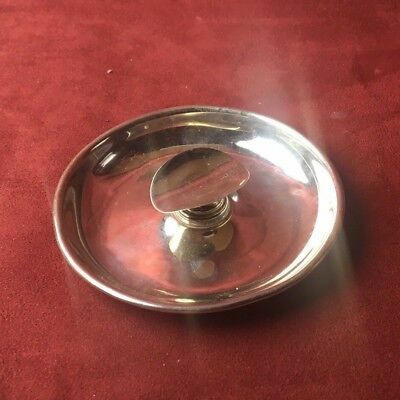 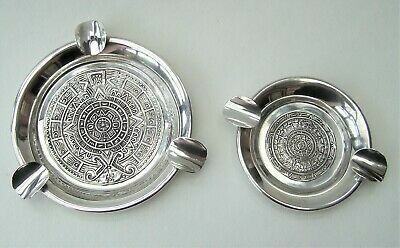 Pure Silver ashtray- From Mexico.